Pick the boy or girl and the size you want. 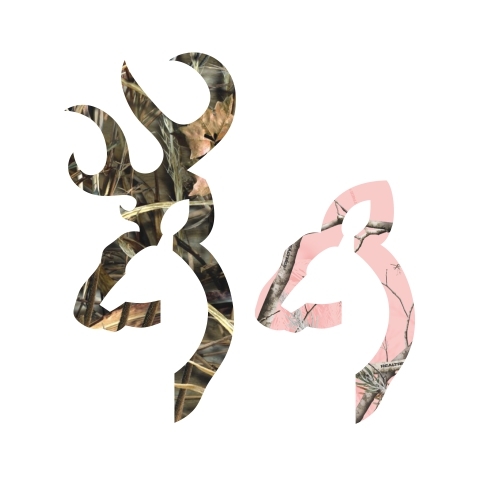 Please note: The size ONLY refers to the size camo heart you have or that you are ordering. It's not the size the the baby. These are made to go inside the heart or you can place it next to the heart (see example). You can also pick which way you want it to face. ***This is just the small head for the heart. 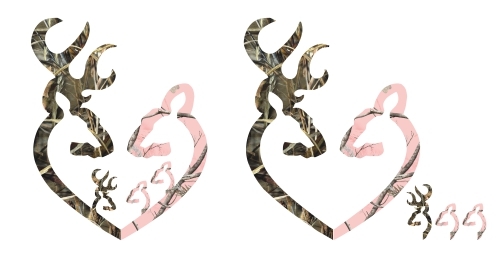 This decal does not include the heart decal, you must purchase separately.